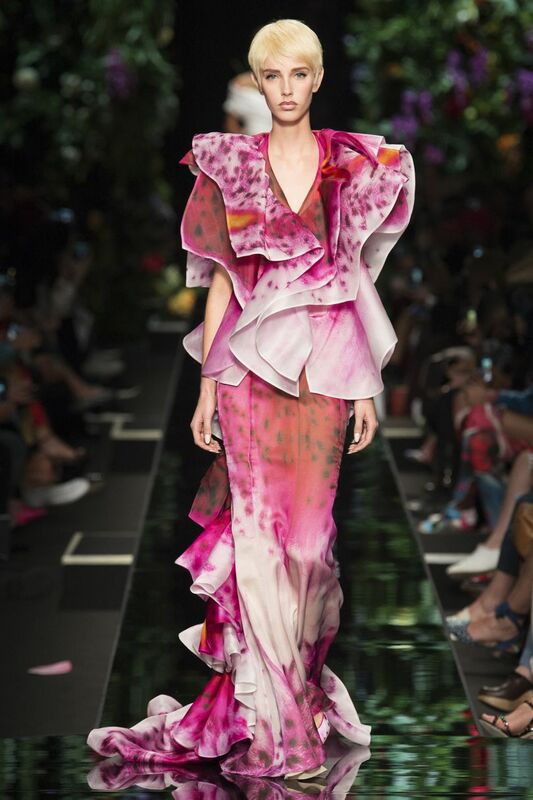 Milan certainly did not disappoint and this collection HAD to be my favourite from all of the designers that showed. 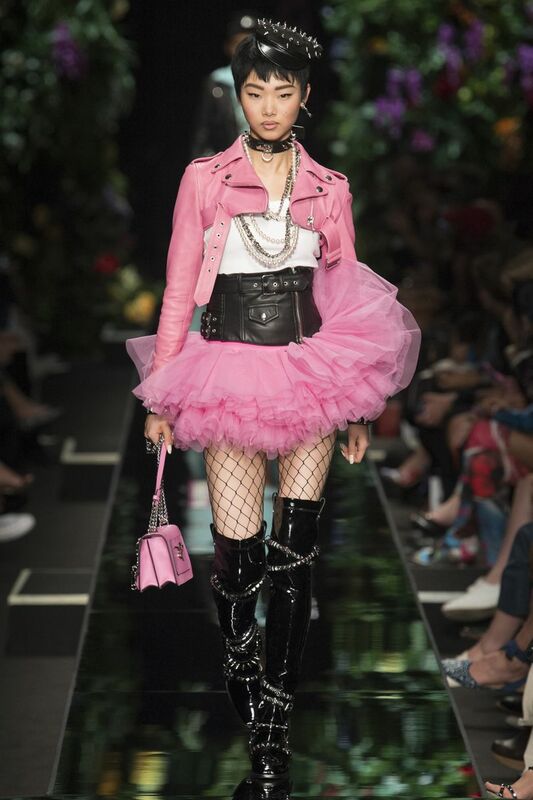 Jeremy Scott just does not quit and this collection was as mad and exciting as I had expected it to be. 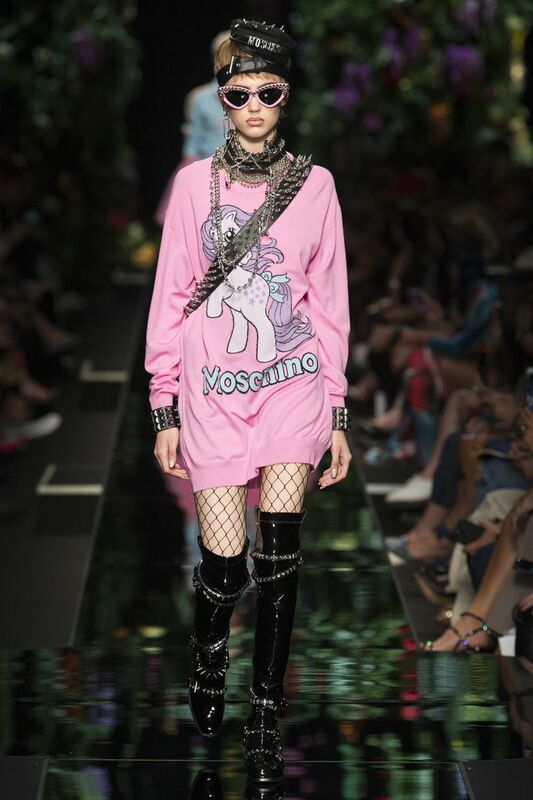 Moschino are one of the only designers that can take the tackiest concept and make it suitable for catwalk, this collection was a collaboration with My Little Pony and so nostalgic! 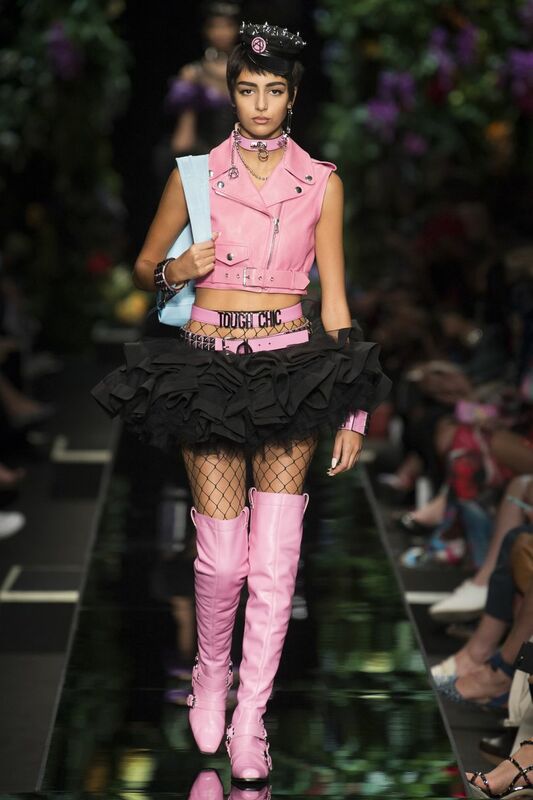 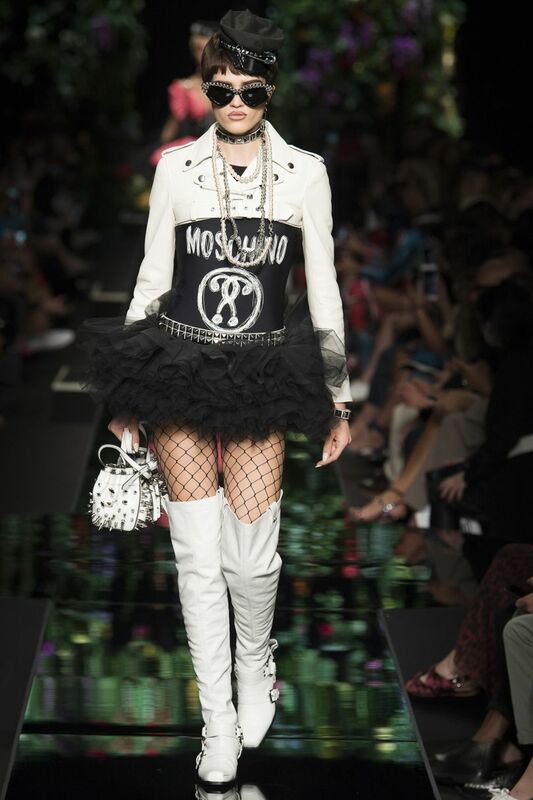 The pastel tutus and Moschino favourite leathers were mixed with a grunge/gothic style with spikes, chokers and fishnet accessories. 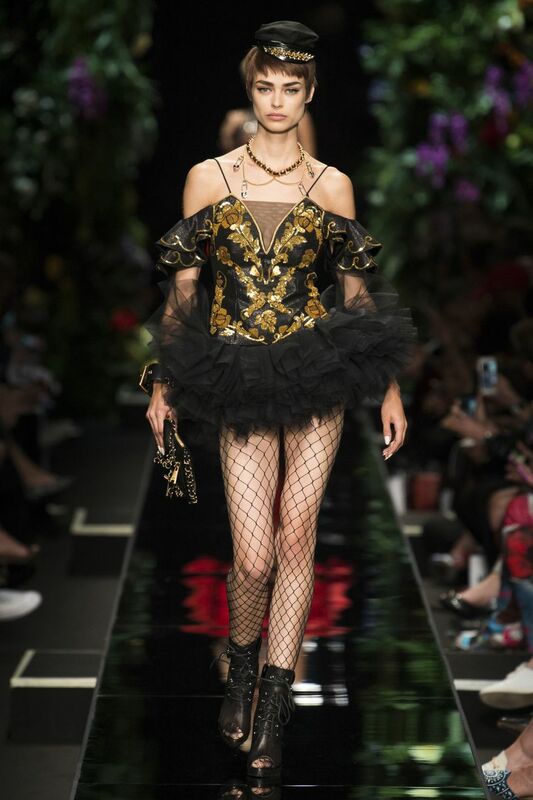 I loved the concept of this collection how it not only relates to fashion followers but catches the eye of people who have no interest in fashion! 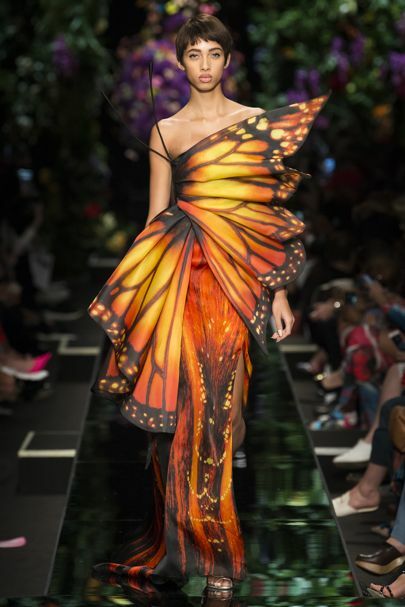 It makes people think of simpler times and allows them to appreciate the beauty of it and that’s one of the reasons it was all over the press within about 30 minutes of the show ending. 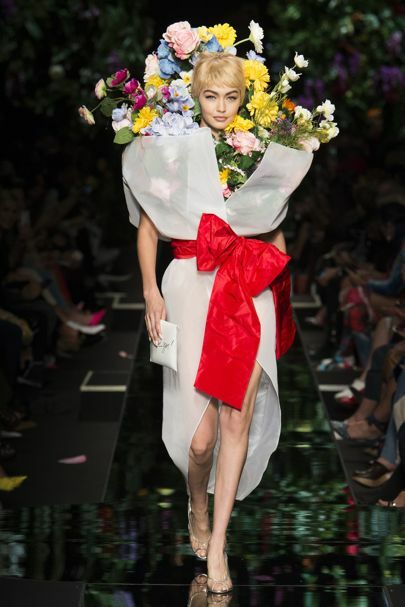 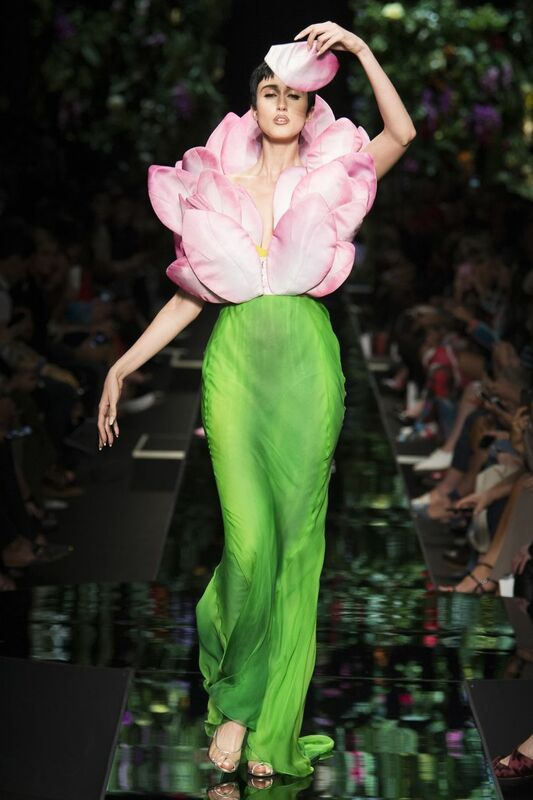 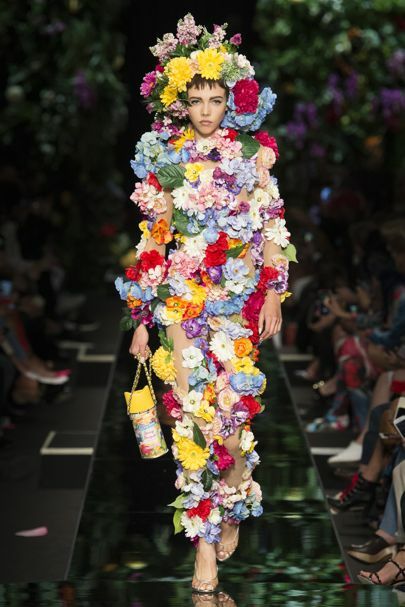 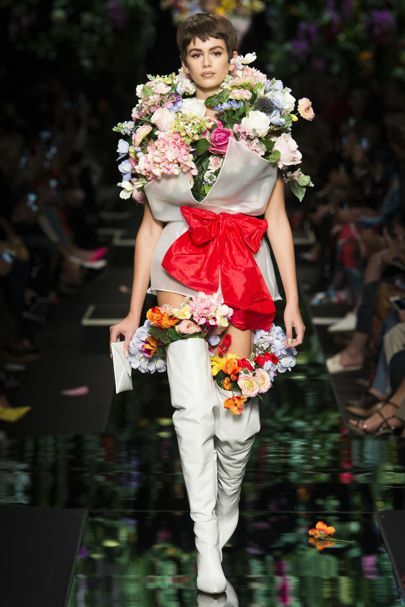 My favourite looks are the completely mad flower human sized bouquets – this is definitely a collection that won’t be forgotten any time soon! 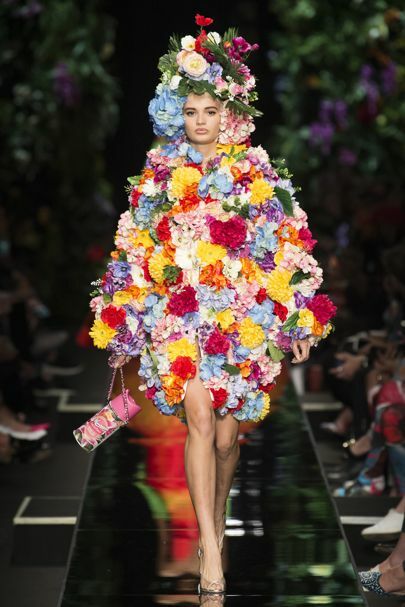 Below are my favourite 20 looks from the collection – Take a look at the full collection here – All photographs are sourced from the Vogue website. 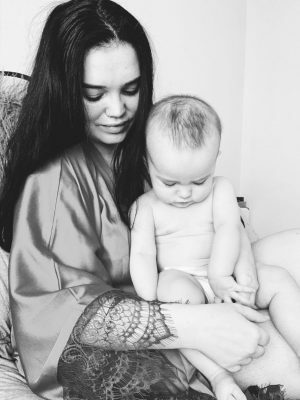 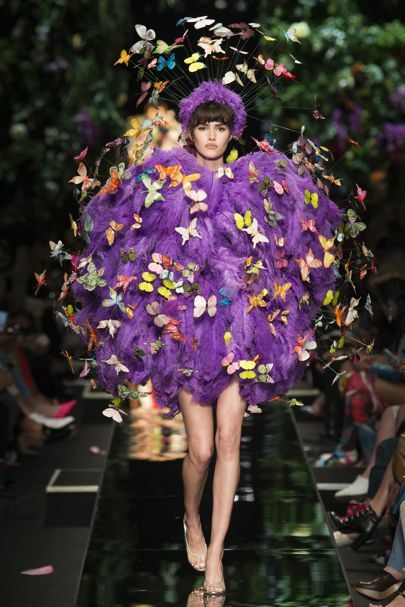 "FASHION WEEK FAVOURITES – MILAN – SPRING/SUMMER 2018 – READY TO WEAR"
"LUSH COSMETICS – JELLY BATH BOMBS REVIEW"